The Stillwell Motor Group was a family business from the start. 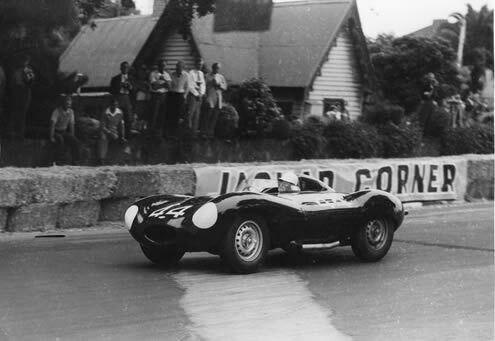 Bib Stillwell founded his business in 1949 with the financial backing of his mother Marion, and his burgeoning success as a successful racing driver. He was appointed as a dealer for MG, Morris and Jaguar and the Dealership was quickly recognised for excellence in sales and service. 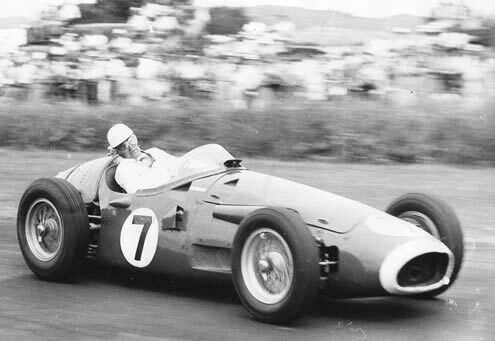 Famous racing car names - Brabham, Lola, Gulf Mirage, Ford GT 40, Maserati Birdcage and Cooper Climax were linked with Bib Stillwell’s unparalleled open wheeled racing career. In 1964 he drove at Le Mans with friend Lex Davison where he met his wife Gillian Stillwell who was Race Secretary for Aston Martin. Bib’s racing success was mirrored by his businesses expansion and in 1953 had attracted the attention of General Motors. That year B.S.Stillwell-Holden was established in Cotham Road Kew. Bib retired from full time racing at the end of 1965 and in early 1966 he made the decision to switch his Kew dealership to Ford. 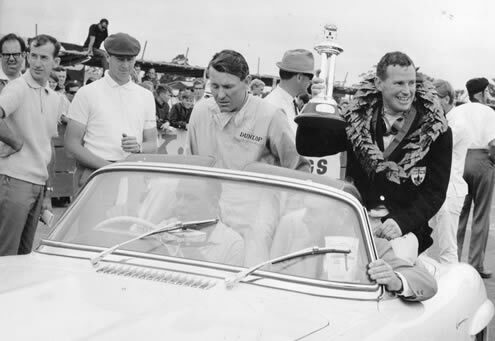 His racing achievements from 1960 - 1965 were significant. 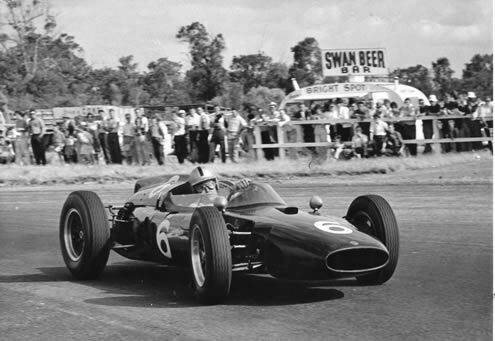 He was Australia Formula 1 Gold Star Champion in 1962, ‘63, ‘64 & ‘65, Formula Two Champion in 1965 and Sports Car Champion in 1961 an ‘62. Bib’s business interests in motorcars and heavy trucks and a continued passion for racing, saw him enter into aviation with typical gusto. Bib’s aviation interests culminated in his role as President of Gates Learjet Corporation in the USA. During that time he also achieved a world altitude record for an executive jet. Bib refocused his attention to business in Australia adding a BMW dealership to his Ford, Toyota and Honda interests in Melbourne and Sydney, whilst continuing his business activities in the USA. 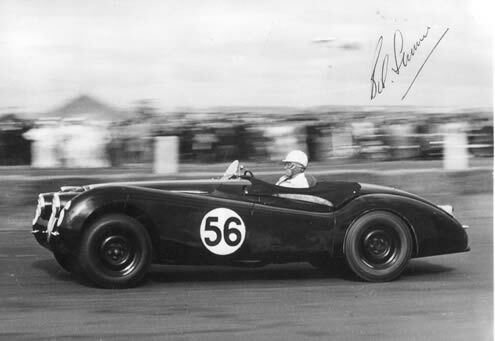 Bib died in 1999 having founded Silverstone Jaguar in Doncaster whilst expanding his BMW interests in Melbourne. The second generation of the family have continued the passion whilst expanding and changing the business to further meet the demands of automotive consumers. The family has been recognized with many Business awards including Australian Family Business of the Year. 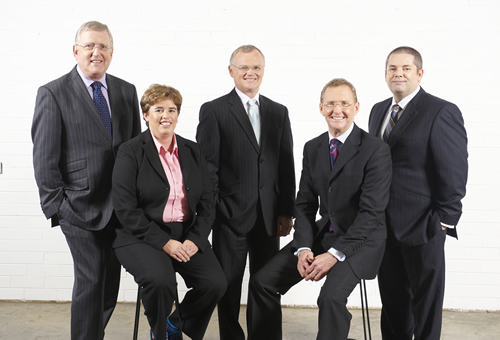 The Stillwell Group is still a Melbourne based family business. Our focus is on customer service and ownership experience that reflect the passion, performance and attention to detail which have been hallmarks of our business since its founding. Visit us at www.stillwellgroup.com.au to explore our services and extensive range of vehicles.